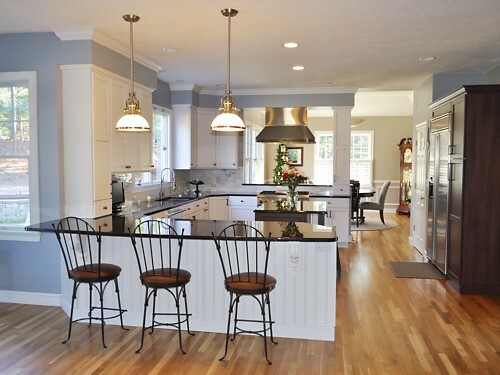 As the "go-to" designer for many builders, they know they can count on Jamie to provide personalized attention and a customized look while respecting their budget and time constraints. Jamie was a featured designer in the 2008 Premiere issue of Kitchen Views magazine. FAVORITE MEAL TO COOK: Spaghetti and meatballs; grilling outdoors in the warmer weather Tuna Steaks are a delight. ADVICE TO HOMEOWNERS: If you're planning on being in this home for awhile, make sure you don't skimp on your wants and needs in the design—you will not regret it. Also, try to do something a little different in the design that suits your lifestyle. 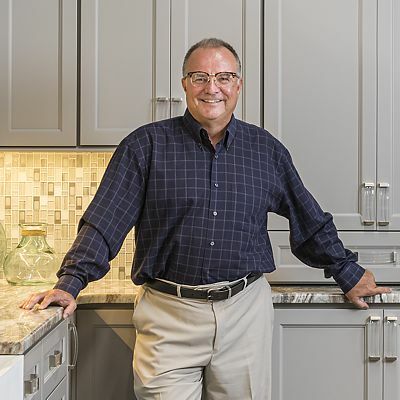 Over the past 17 years, Jamie has designed and sold kitchen and bath cabinetry for hundreds of homes in neighborhoods throughout Massachusetts and Rhode Island.